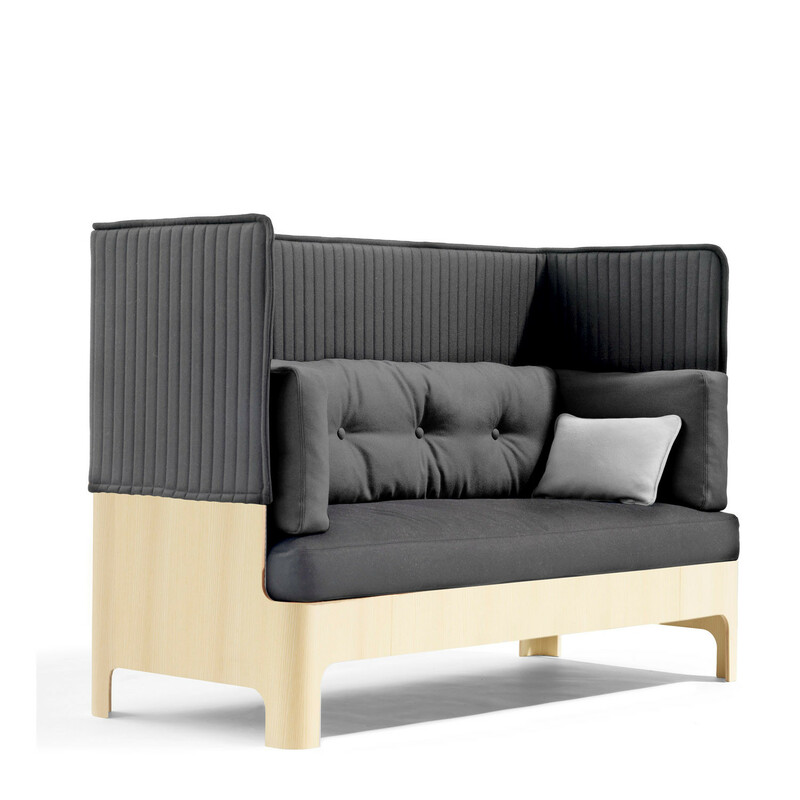 Koja High Back Sofa S52H with a protective shell of ash wood. An upholstered upper part and down-filled cushions make the Koja HB Sofa a perfect place to relax or seclude yourself from the noisy surroundings. 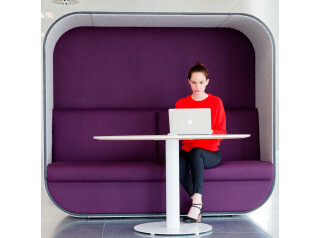 Koja is suitable for hotel lobbys, corporate lounge areas, office breakout rooms and open plan office receptions, among many other locations. 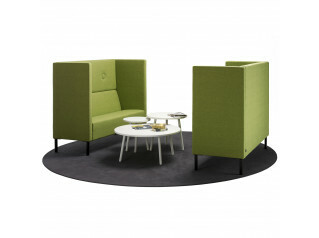 Koja also comes in a low version and is also available as easy-chair with high and low backrest. 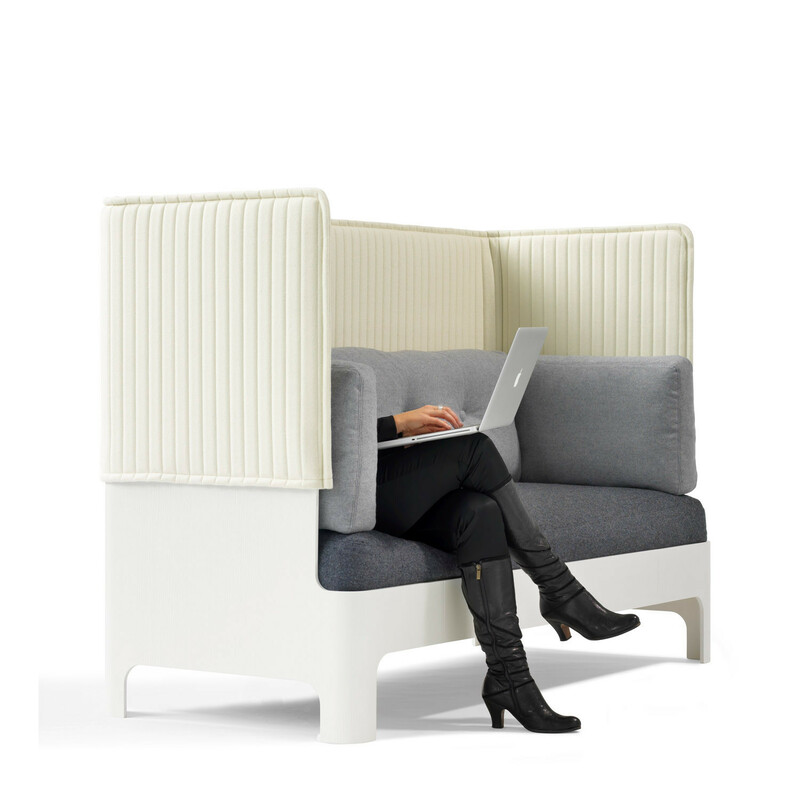 Koja Sofa High version provides much needed shelter from the everyday noise; a private acoustic seating solution for informal meetings or a generous space for time out alone. Shell in compression moulded layer-glued ash ply. Polyether foam and down cushions. Shell in natural lacquered, white -or blackstained ash. Standard Fabrics. 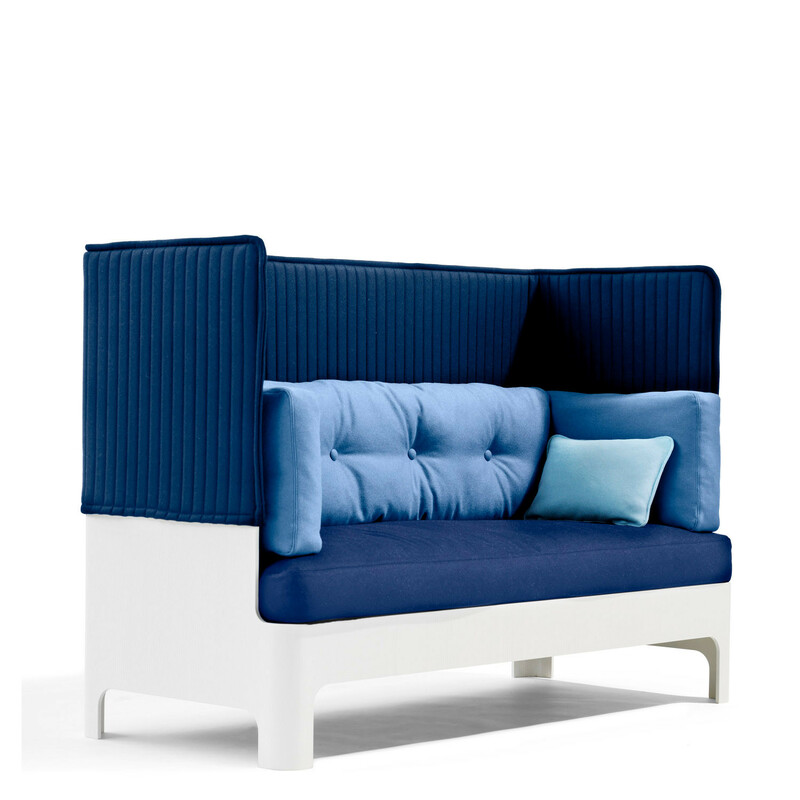 Backrest in fabric Europost Stripe from Gabriel. 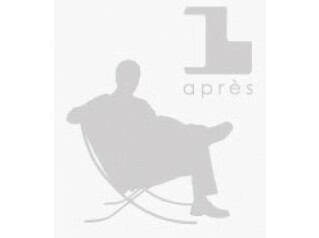 Seat, backrest, side cushion in Luna, Europost or Fame from Gabriel. Same colour on all cushions is standard. Buttons have same colour as backrest on one side, black or white leather on the other side. Purse cushion in white or black leather depending on the stain of the shell. Other fabrics and leather available for projects. You are requesting a price for the "Koja High Back Sofa S52H"
To create a new project and add "Koja High Back Sofa S52H" to it please click the button below. 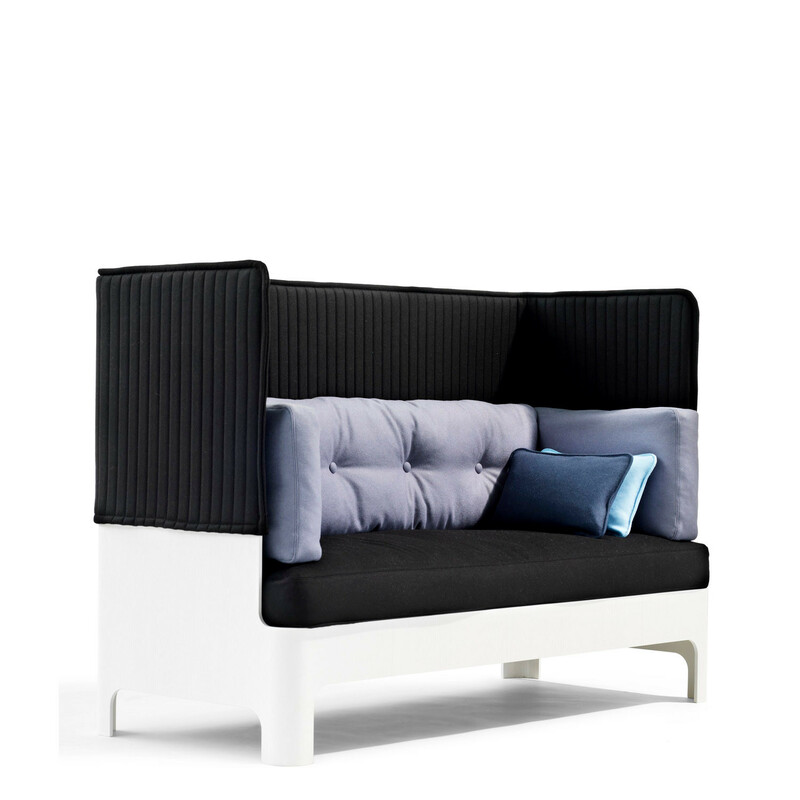 To add "Koja High Back Sofa S52H" to an existing project please select below.